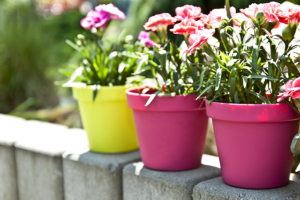 The Garden line offers pots, composters, garden rakes and a multifunctional tray. Our products are suitable not only in the garden, they are also a perfect complement to greenery on the balcony or window sill. 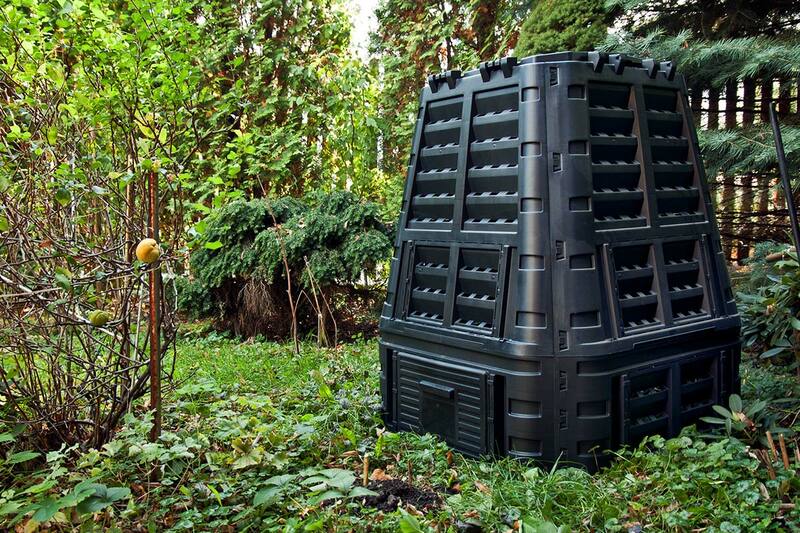 Composters from the Garden offer are perfect for safe storage of biodegradable waste, and due to their modularity, they enable the construction of various capacities. In turn, the multifunctional tray is not only effective in the autumn as a protection of rooms against mud, in the summer it is useful when working in the garden.